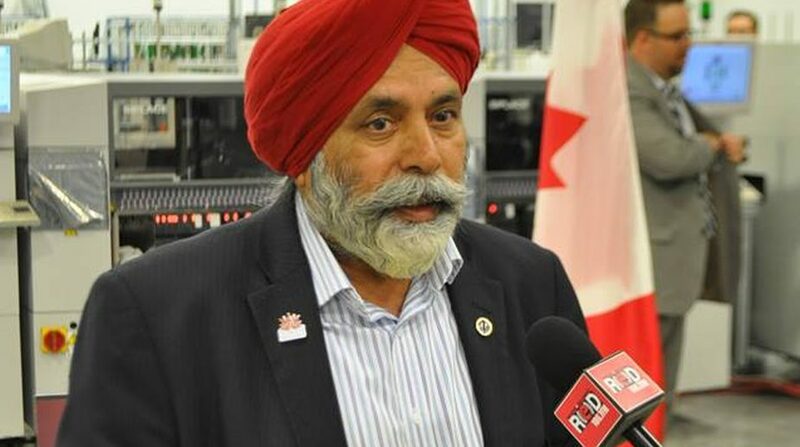 An Indo-Canadian MP from the ruling Liberal Party, who has been accused of sexual harassment by a female staffer, has denied the charges levelled against him and vowed to defend his reputation “at all costs”. Meanwhile, Trudeau said he will not offer any comment until an investigation is completed. Kang remains a member of the Liberal caucus.